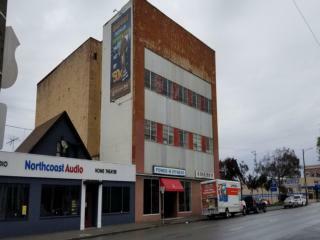 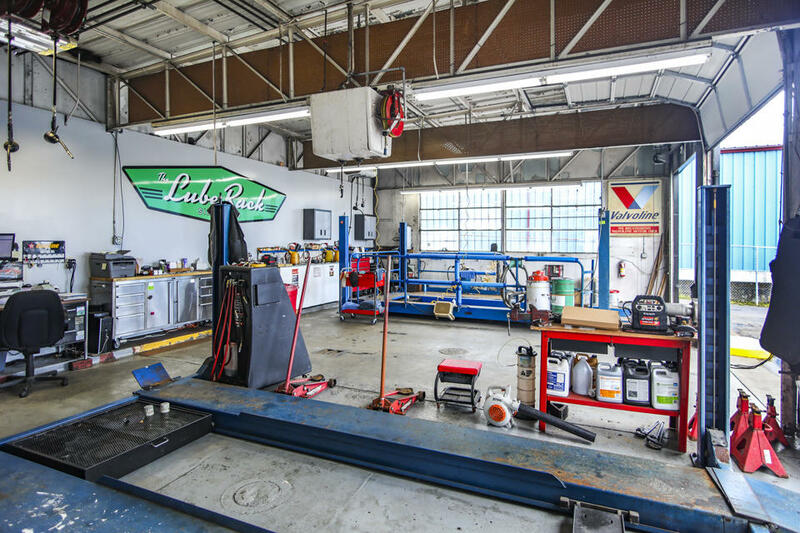 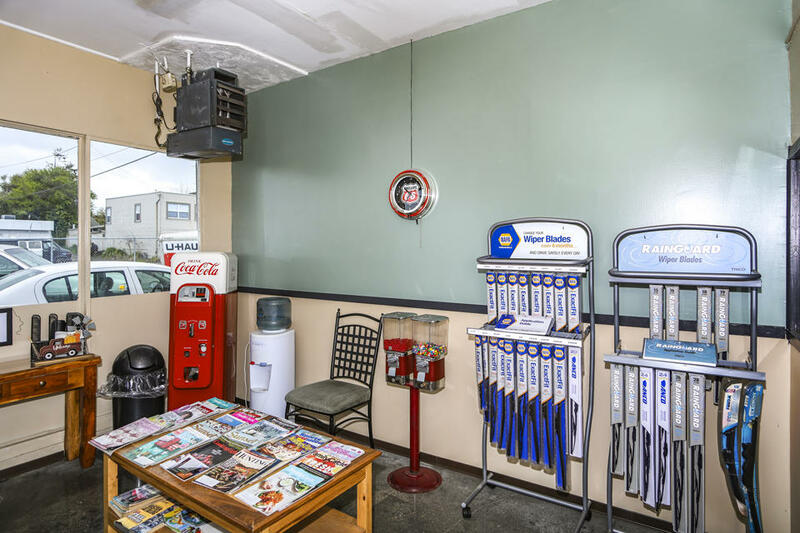 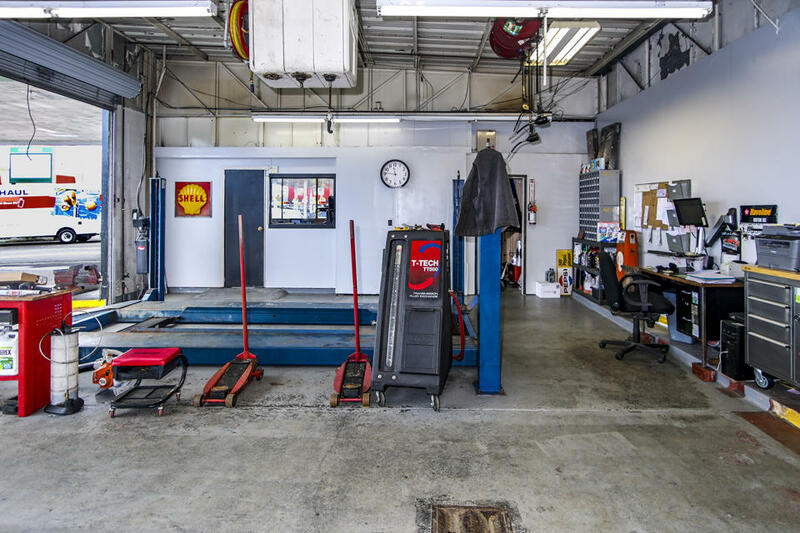 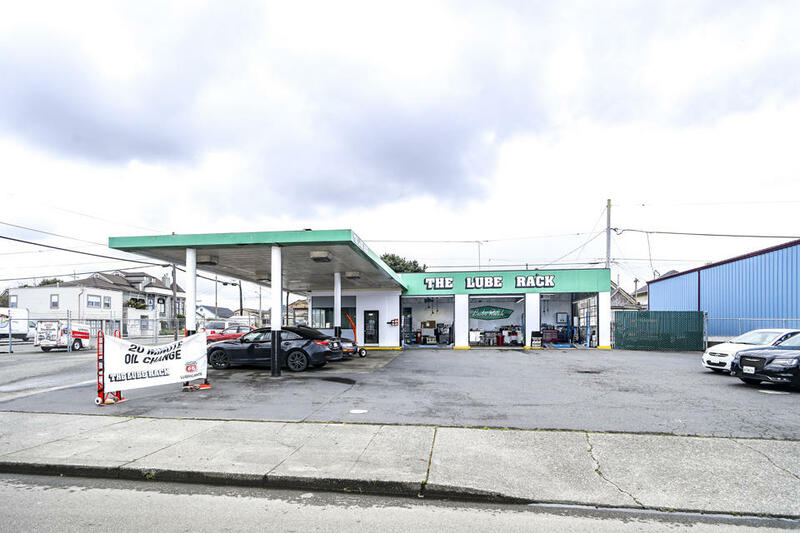 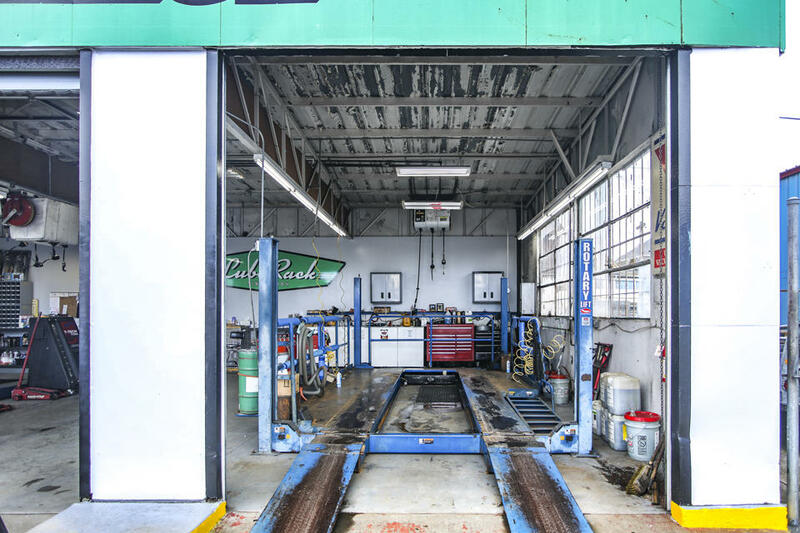 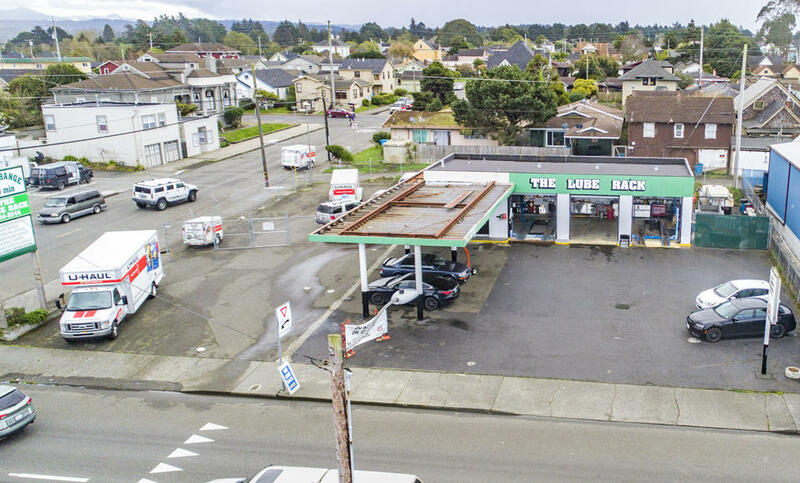 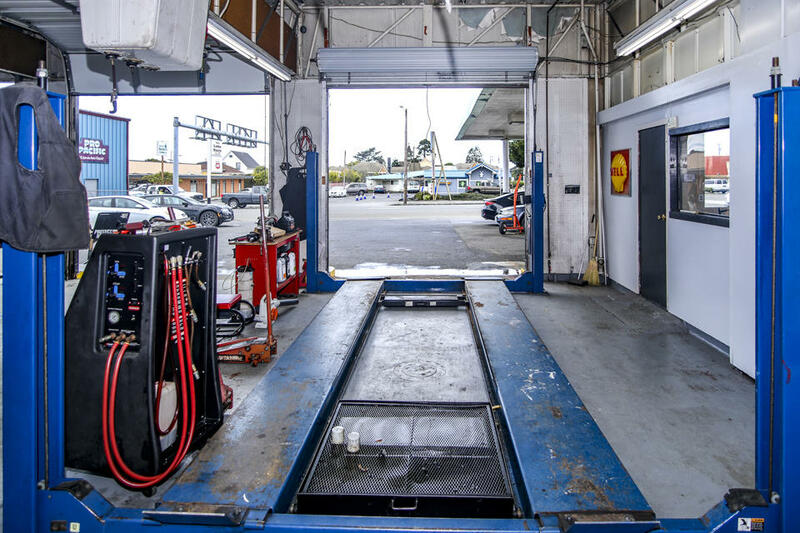 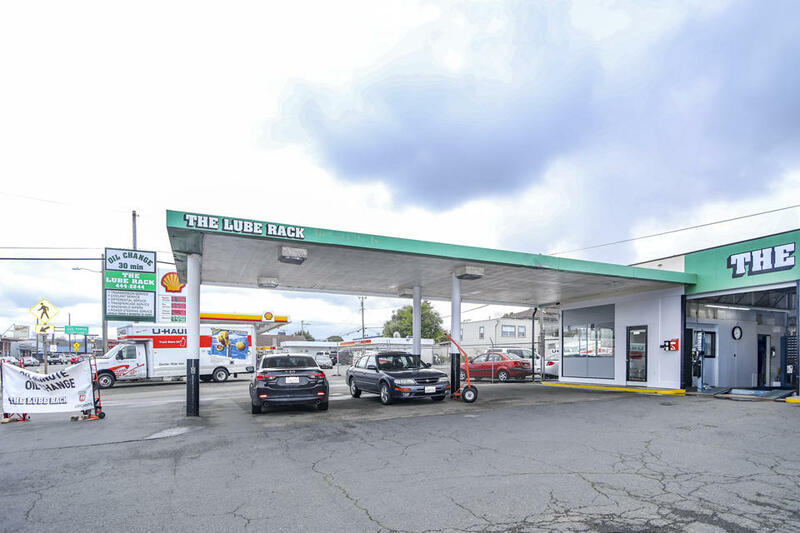 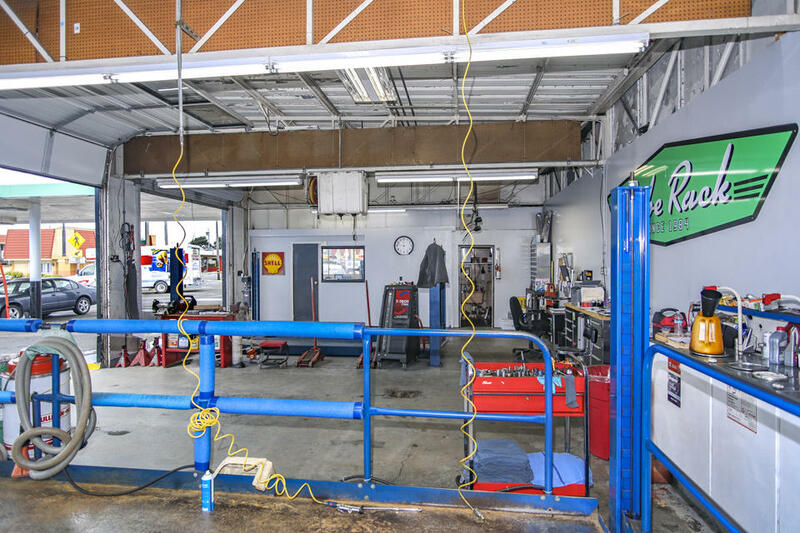 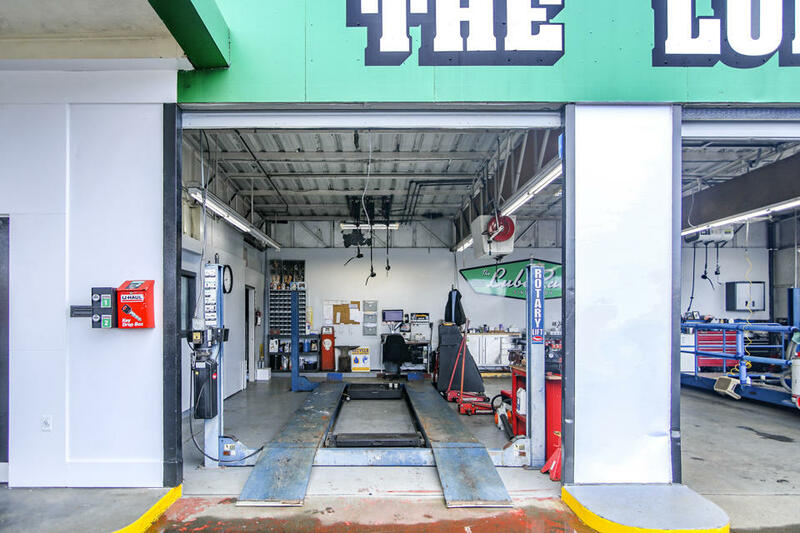 Here is the high visibility commercial location you have been looking for with a high volume business and the insight to take the business up to the next level. 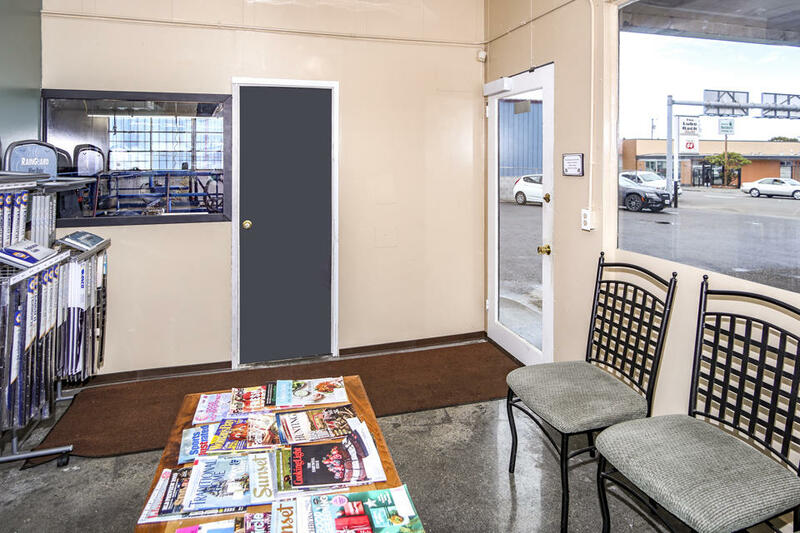 Room to expand the existing business or locate your business. 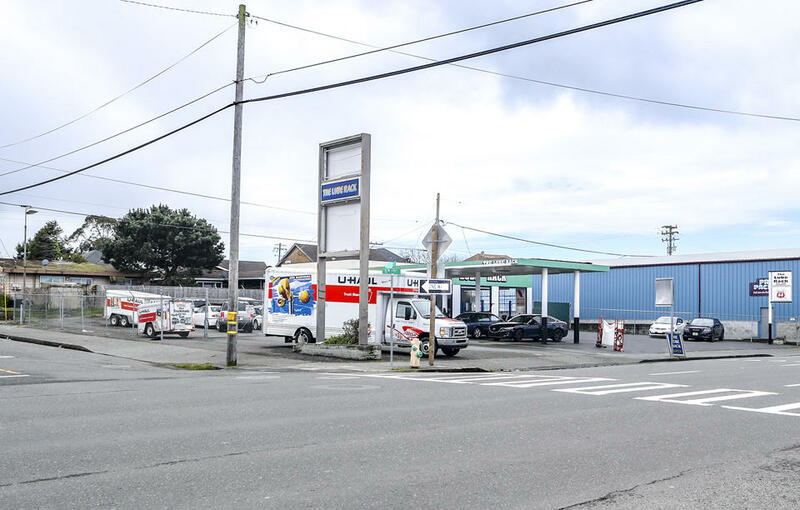 Highway 101 frontage is 120 feet along the Redwood Highway & 120 feet along 'N' Street plus alley access. 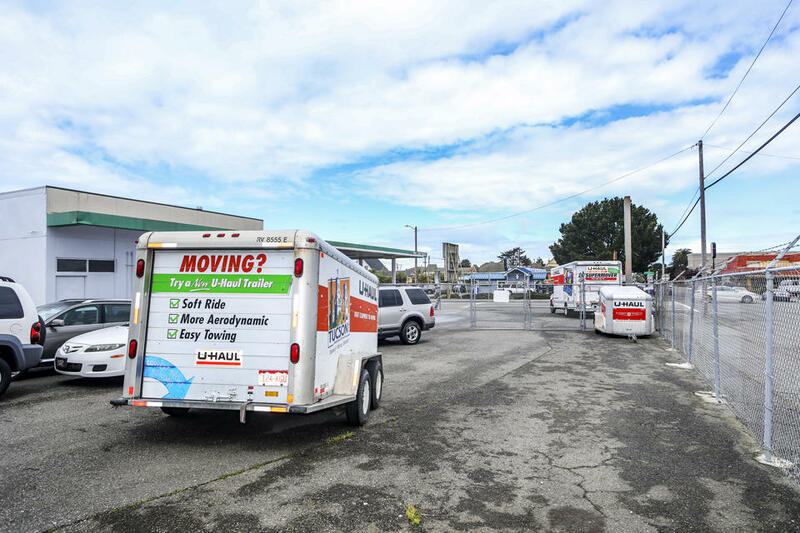 Owner may consider terms with 50% down. 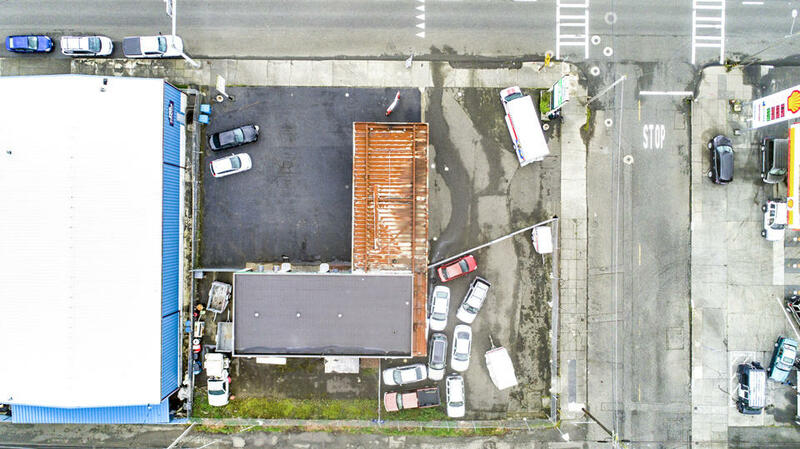 Property certified clean.